Justin Bieber Hits the Beach in the Hamptons with Hailey Baldwin! | Photo 1170894 - Photo Gallery | Just Jared Jr.
Justin Bieber Hits the Beach in the Hamptons with Hailey Baldwin! 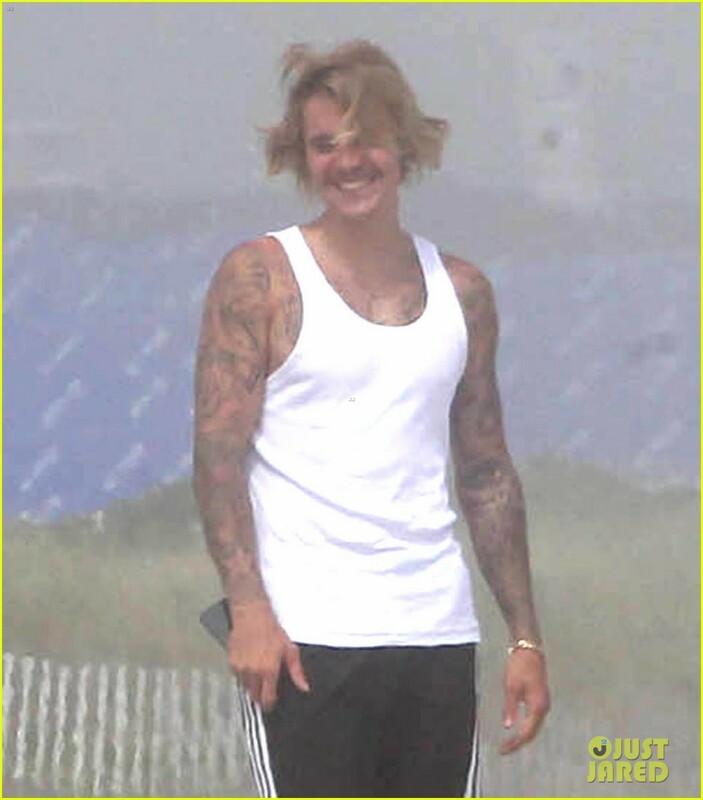 Posted in Justin Bieber Hits the Beach in the Hamptons with Hailey Baldwin!